COYOTES ARE A REAL RISK! 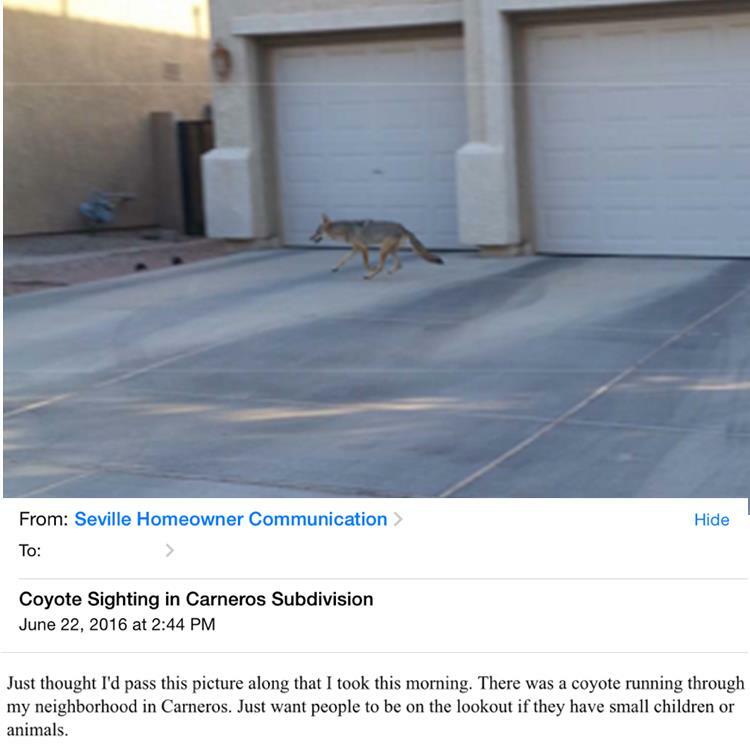 I often get calls from people who think that their dogs are safe from coyotes because they have a 6-foot fence, or they live in a more densely populated section of Gilbert. 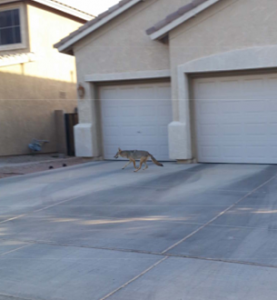 True, most coyote sightings are in South Gilbert, but don’t be lured into a false sense of security. When food sources dry up, when water sources disappear, when the coyote population booms, they will go to where the food is! I watched it happen in the VERY densely populated area of Southern California where I used to live. Watch the video below to see how easily a coyote can hop over a 6-foot wall. 1) Keep your cats indoors. If a coyote doesn’t get them, a car will. I watched a cat get hit by a car a couple of weeks ago, and trust me, that is a brutal, brutal way to die. 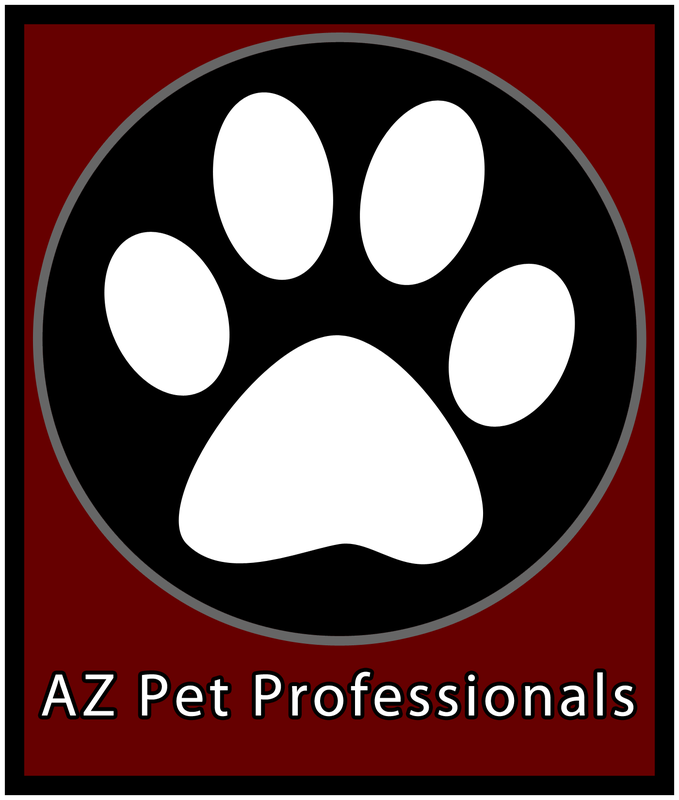 2) Limit your dogs’ access to the outdoors, especially at dawn and dusk, when coyotes are most active. If you have a doggy door, don’t open it before the sun and make sure it’s closed well before the sun goes down. 3) Don’t think that because your dog weighs more than 15 pounds he’s not at risk. A fellow pet sitter’s client’s 35-pound dog was snatched a couple of months ago. His collar was found down the street the next morning. 4) Just because you’re in the house, it doesn’t mean it’s safe for your dog to be outside unsupervised. 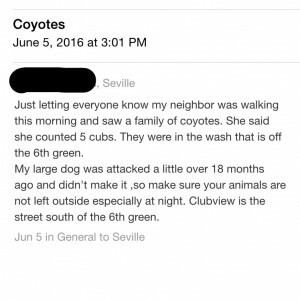 Coyotes are predators. They’re not going to ring the bell and ask if they can eat your dog. The 35-pound dog I mentioned before was in his own backyard, out of his owner’s sight for about 2 minutes and then he was just gone.